Summer is a time when many runners are working on building speed for fall races. It’s smart to build in a weekly speed session to your training plan if you have a time goal for your next race. If you’re working toward a PR, or just looking to get a little faster, try these speed workouts for runners to build up your speed. Disclaimer: I am a running coach, but I’m not your running coach. If you have any questions about training, ask your coach, who knows about your specific training plan. Also be sure to consult with your medical professional before starting any exercise routine. Begin any of these workouts with a warm up of 1-2 miles of easy jogging, and end with another mile or two of easy jogging at the end as a cool down. 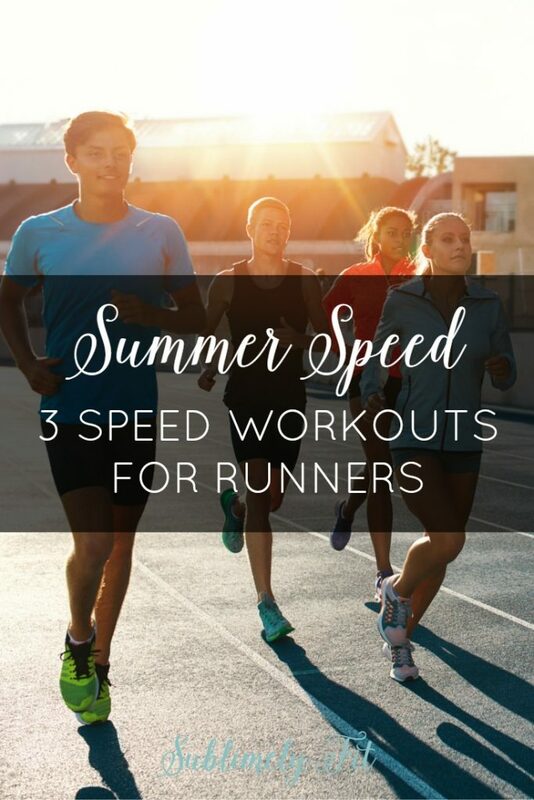 The first of my summer speed workouts for runners is a great way to get faster for shorter distances like a 5K or a 10K. This ladder workout is sure to get your heart pumping and your legs going! Include 60-90 seconds of recovery jogging between intervals. The trick to this workout, like any interval workout, is not to go all out in your first few intervals. You need to leave some juice in your legs and lungs for the last part of the workout. It’s a great workout for teaching you how to pace out your effort so you can finish strong in your race. 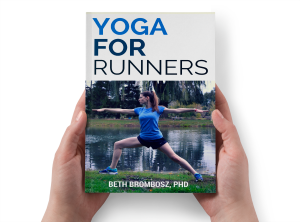 Hoping to #run faster this summer? Try these speed workouts for runners! I love using using time intervals for speed training, especially if I’m training outdoors on uneven terrain. If I’m not in a flat area or close to a track, I can run intervals at the right effort level, even uphill, and still get in a great workout. And, I don’t have to worry about covering an exact distance if I’m not working out at a track, too. Repeat for 20-30 minutes of active running (excluding your warm up and cool down). Run 800 m uphill at 10K pace, easy jogging downhill to recover. Run 400 m uphill at 5K pace, slowly jogging downhill to recover. Run 200 m uphill at 5K pace, with 1-2 minutes of easy jogging to recover. For each option, start with five repeats, gradually building up to eight repeats over time. 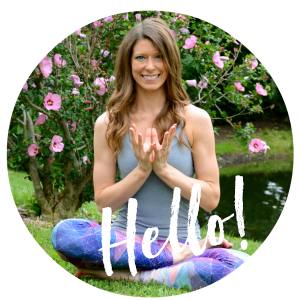 « What is Moving Meditation? Yes! These are great, now that I’m not working with a running coach and have to come up with my own plan I feel kind of lost. Thanks for sharing Beth. I’m being so bad–I need to start doing dedicated speed workouts. But I get so prideful, and want to just run harder the whole time, which is impeding my progress. AND I”M A RUNNING COACH I KNOW BETTER.